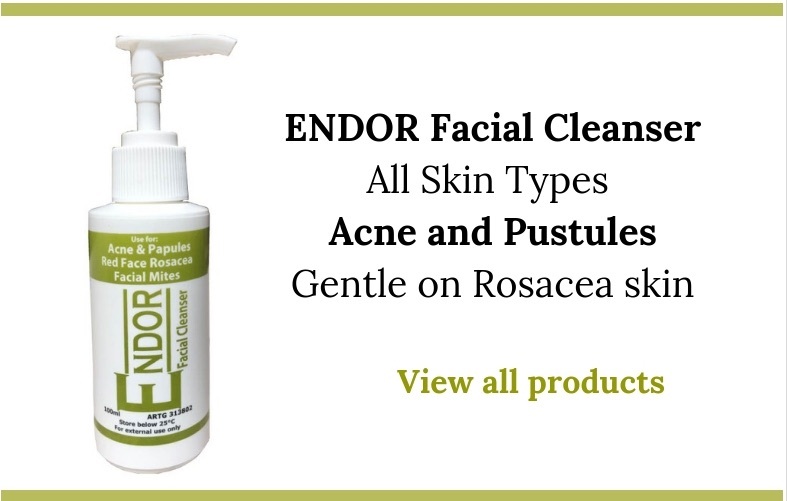 ENDOR™ products contain the basic ingredients to a compound that we have named ENDOR™ Active. 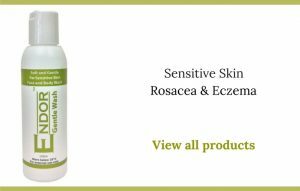 This compound is naturally produced by the immune cells, that signals the activated immune response to return to normal levels. 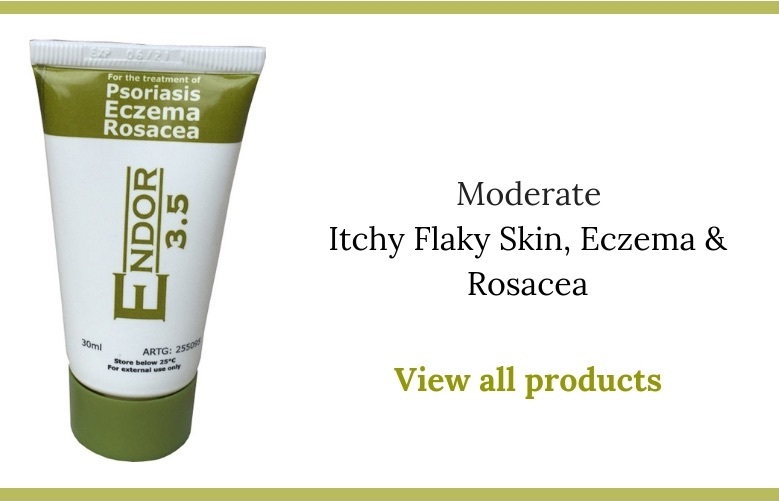 ENDOR™ products contain well tolerated ingredients and may allow the person’s own immune system to convert these basic ingredients to the active compound as needed, so the body only converts the amount it requires. 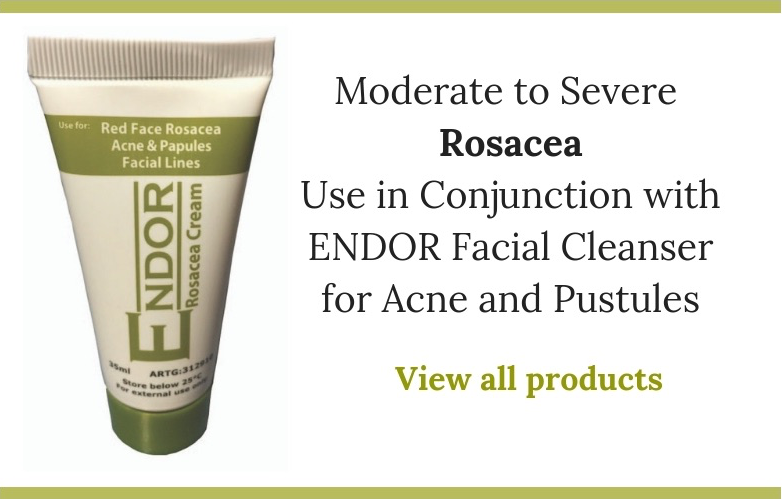 ENDOR™ products are well tolerated and have good safety profiles. 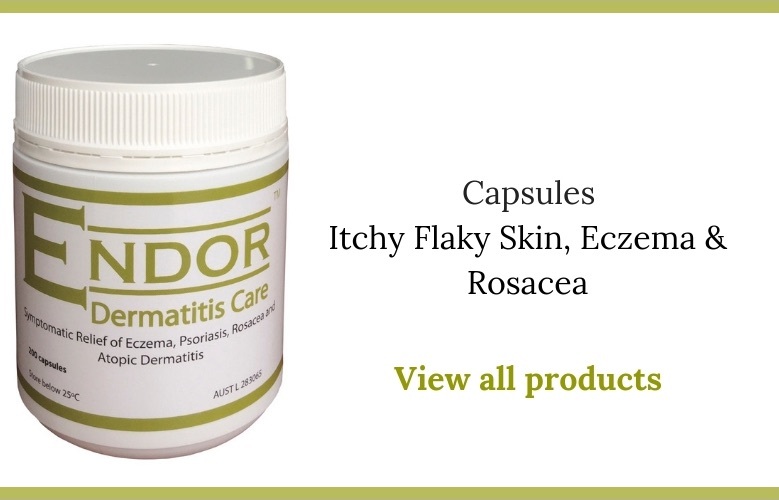 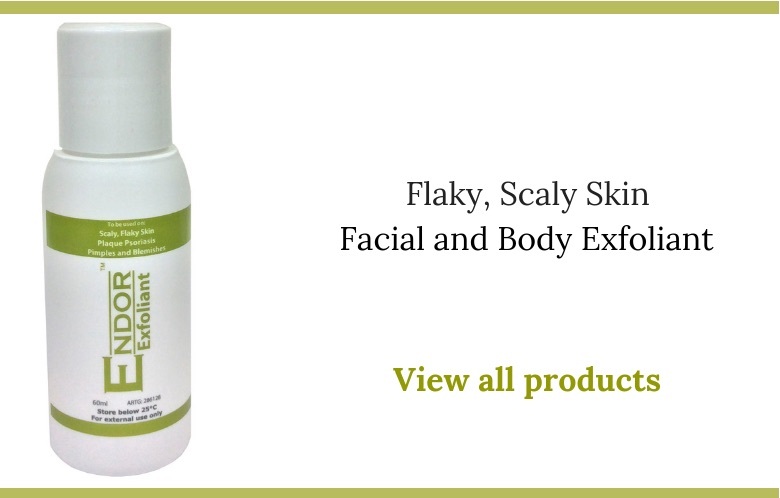 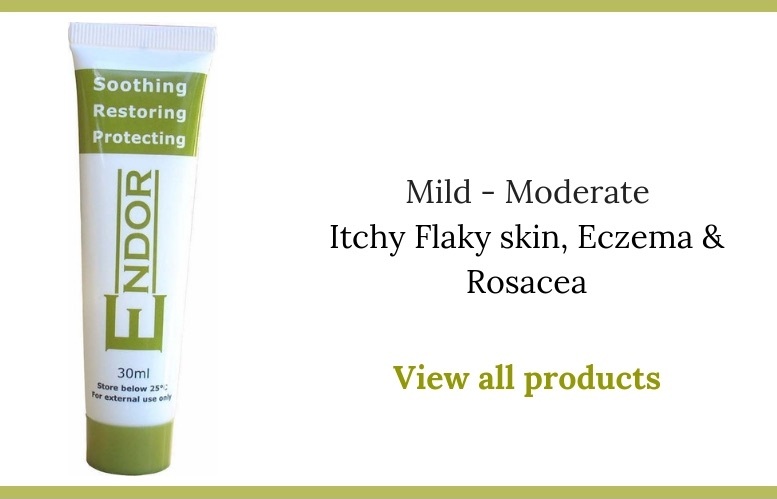 ENDOR™ Products are designed to reduce the symptoms of certain inflammatory conditions. 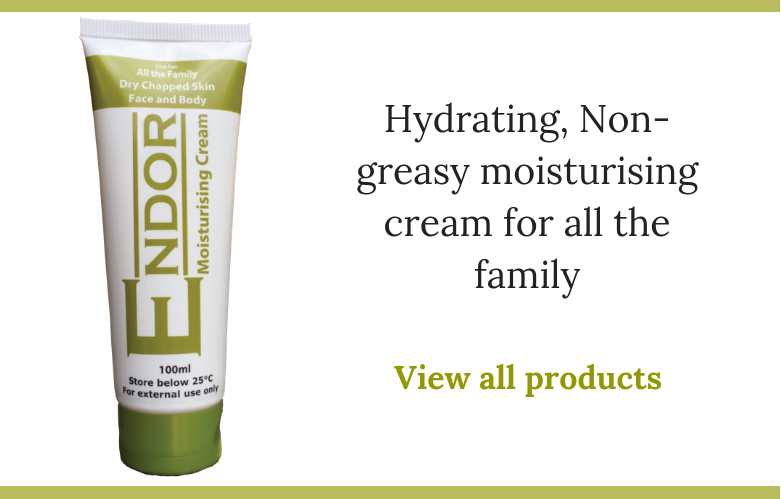 The ENDOR™ creams can be used on infants, children and the elderly. 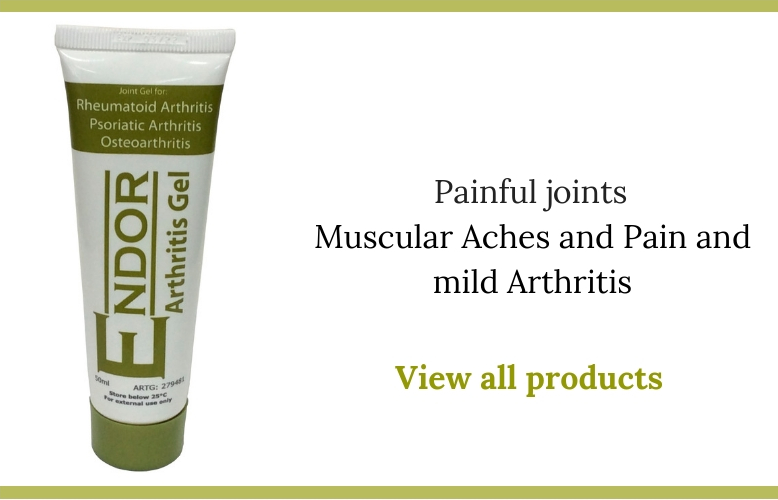 If symptoms persist talk to your healthcare professional.